It’s fair to say that Chromecast is not currently a gaming platform. While it would be pretty awesome to be able to cast games from your Android phone to your TV, it’s too laggy in its current form to make any sort of fast-paced games viable using the mirroring function. Instead, we’re left with the games that have been written specifically for the Chromecast. There aren’t too many of them, and they’re mostly pretty basic. But there are a few decent time wasters worth keeping on hand, and there will no doubt be many more in the months to come. Here’s our pick of the best Chromecast games. Trivia Cast is a great example of how early Chromecast games should be. 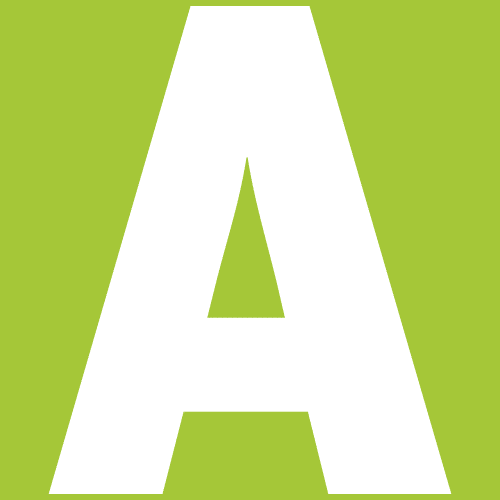 It’s a simple trivia game that can be played by one or more players, with each player connecting to the Chromecast and submitting their answers on their own device. The design is a bit rough and ready, and repeated questions are an issue (as they tend to be with any quiz game), but it has plenty of potential. Okay, so not a game specifically, but CastPad is a fun app that will certainly keep the kids entertained. 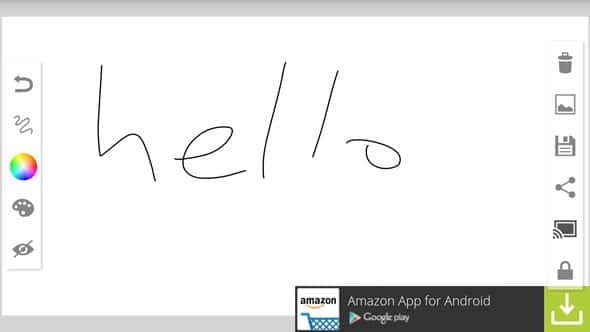 CastPad is a drawing app that enables you to draw pictures, in real time, on your TV screen. You can import images from your Gallery to draw on them as well, and additional colours (and future features) are available through an in-app purchase. 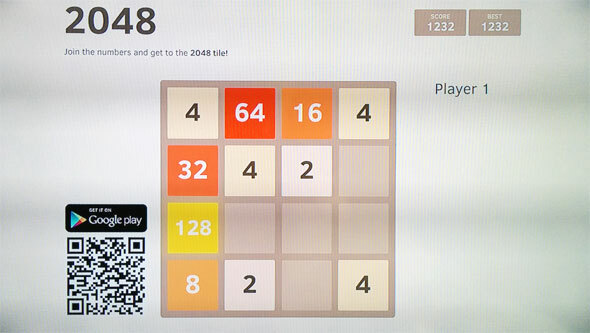 Based on the popular 2048 game, 2048 for Chromecast stakes an early claim for being the best game on Chromecast. 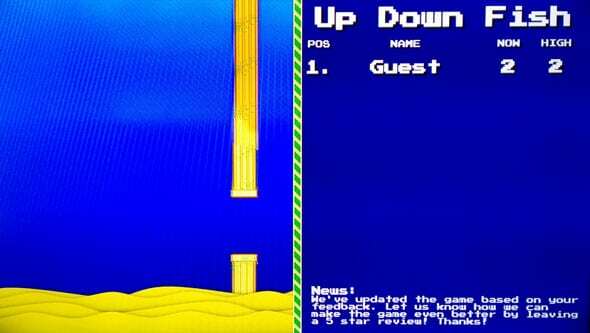 It is a completely faithful reproduction of the game, and has single or multiplayer options—in the latter each player must join the game using their own device. Performance is mostly smooth, the occasional laggy moment notwithstanding, and it’s nicely designed. We’d like a bit of music to give it more character, but this is a good start. The inevitable Flappy Bird clone actually works pretty well on the Chromecast. It has a true retro design, complete with pixellated graphics and text, and permanently placed leaderboard on the right hand side of the screen turning it a great multiplayer game. Controls consist of nothing more complicated than a single big button, and the gameplay is as infuriatingly addictive as ever. 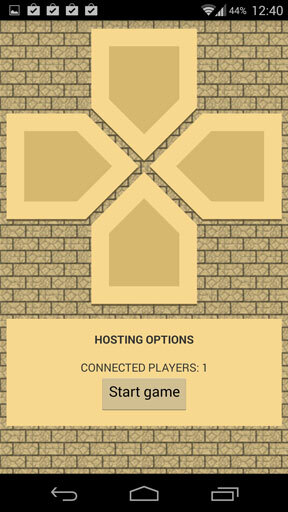 Grail Cast is a multiplayer game that requires you to find treasures in a map before your friends. It’s pretty basic stuff—you just mash the buttons on your phone to move your character around the screen as fast as possible until he chances upon the treasure. There’s no longevity here, but the retro graphics and 8-bit music give it a proper old-school charm. 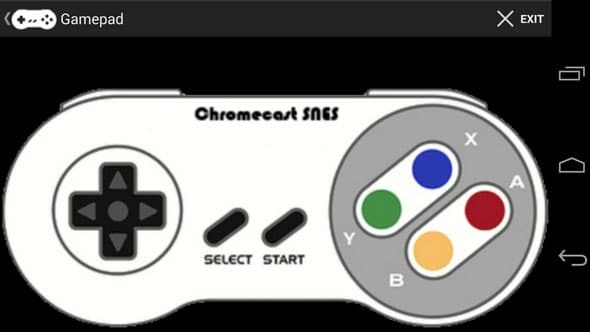 If SNES Chromecast Emulator ever gets to work properly it could completely change what we think of Chromecast gaming. At the moment it’s more of a proof of concept than anything—games do work (you’ll need to supply your own ROM)—but with a certain amount of lag and in a very small window. There is an option to expand the game to fit your TV screen, but in our tests it rendered them unplayable. Still, there’s undoubted demand for emulators of classic consoles, so we live in hope that this will one day fulfil its promise.